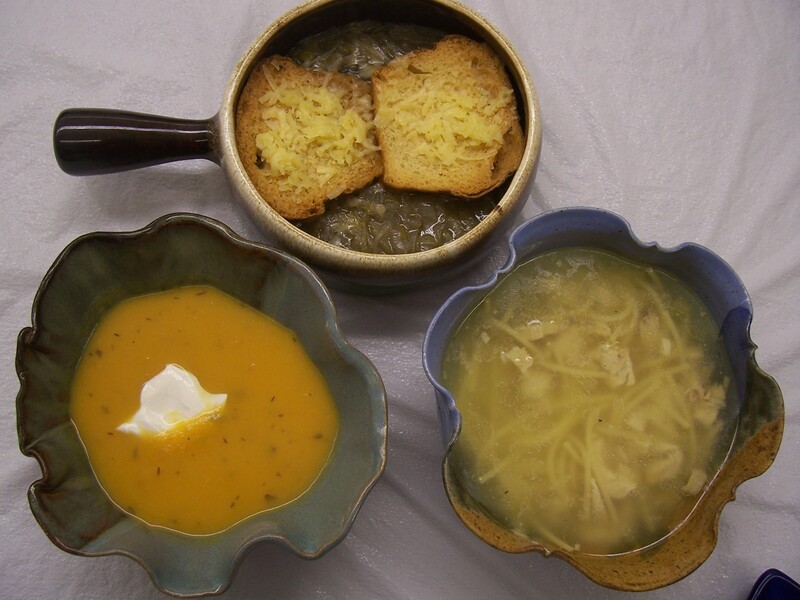 This entry was posted in Alabama, Florence, food, friends and tagged Alabama, cooking, Florence, food, grocery stores, recipes, soup, winter weather by Coffee with Cathy. Bookmark the permalink. 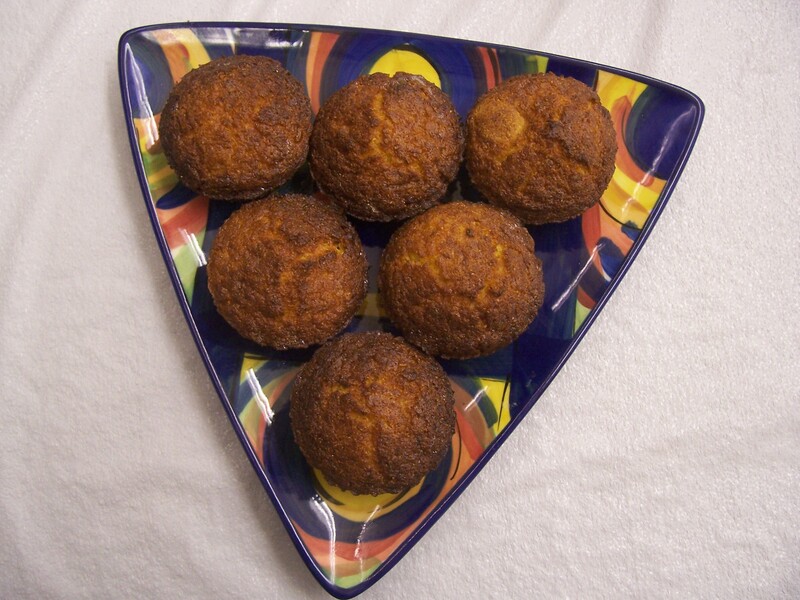 The corn muffins have that wonderful cheesy and jalapeno-peppery flavor and are soft and moist in the middle with a wonderful crunchy crust on the outside. I guarantee that you cannot make them better yourself. And believe me — I’ve tried. And those of you who noticed the plate that the muffins are on in the photo are right — it is a Gail Pittman.